Messenger Lite, a lightweight version of Facebook’s popular messaging app, finally got animated GIF’s. Users will be able to send and receive animated GIF’s, improving the overall experience of using Messenger Lite. The app, since its inception, has been able to receive GIF’s but, before today, it couldn’t send animated GIFs. In essence, they were only still pictures like any other popular picture format but now they will play within the app as was intended with the GIF format. Facebook Messenger will also get almost all the customizations featured in the full sized version of Facebook’s Messenger app. To make the chats personal, users will now be able to change the color of the conversation’s text bubbles and assign nicknames to the people they are having a conversation with or even change the name of a group chat. Users will also be able to send files within the app itself using the “+” sign. With the latest update, the app although has become feature-rich, the size of the app is still limited to within 10MB, which allows fast download, less storage space, and good performance. 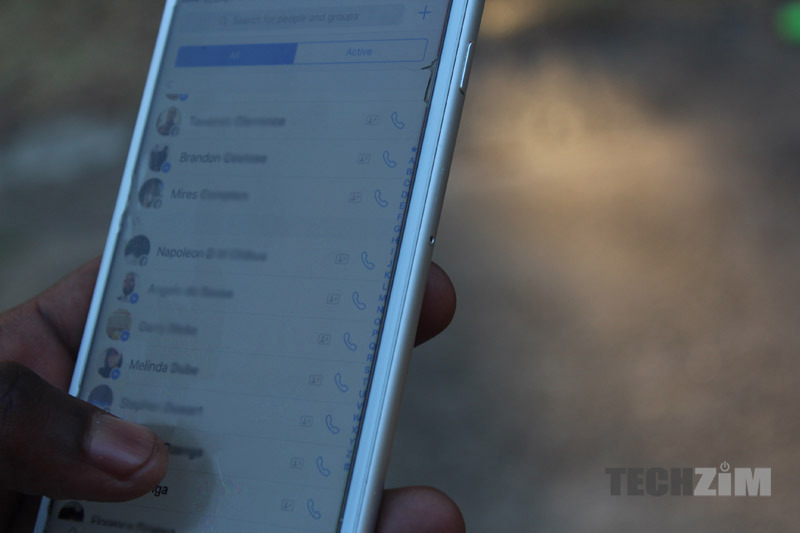 The full version of Facebook Messenger comes with the size of around 47MB, which is too large for the device with the older Android versions or slow connections. However, the Messenger Lite, being a stripped version, provides basic messaging features, which has now been further spiced up with the update.